Welcome to the conference page of the 2nd EPATH conference entitled “Contemporary Trans Health in Europe: Focus on Challenges and Improvements” which will take place in Belgrade (Serbia) from April 6-8, 2017. 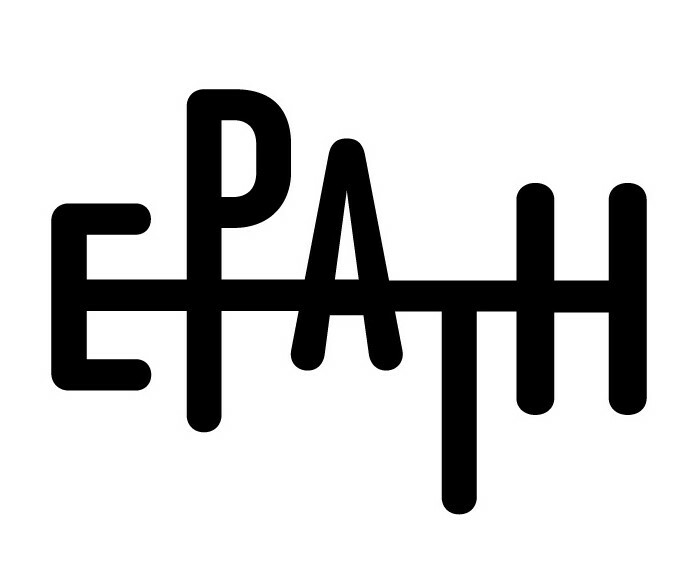 The Belgrade Gender Team of the Belgrade School of Medicine will be the host of this 2nd EPATH conference. information about accommodation and flights. Registration for the conference is now closed. We have reached the maximum capacity of our venue. We thank you all for your huge interest in EPATH2017. On Thursday April 6th 2017, the 2nd EPATH conference will host a public plenary session entitled: Contemporary Trans Health in Europe: Focus on Challenges and Improvements. Keynote speakers will present actual challenges in the academic, clinical and policy domains of transgender health care. Read more here. Registration for this public event is still possible for those not attending the scientific conference, find more info here.